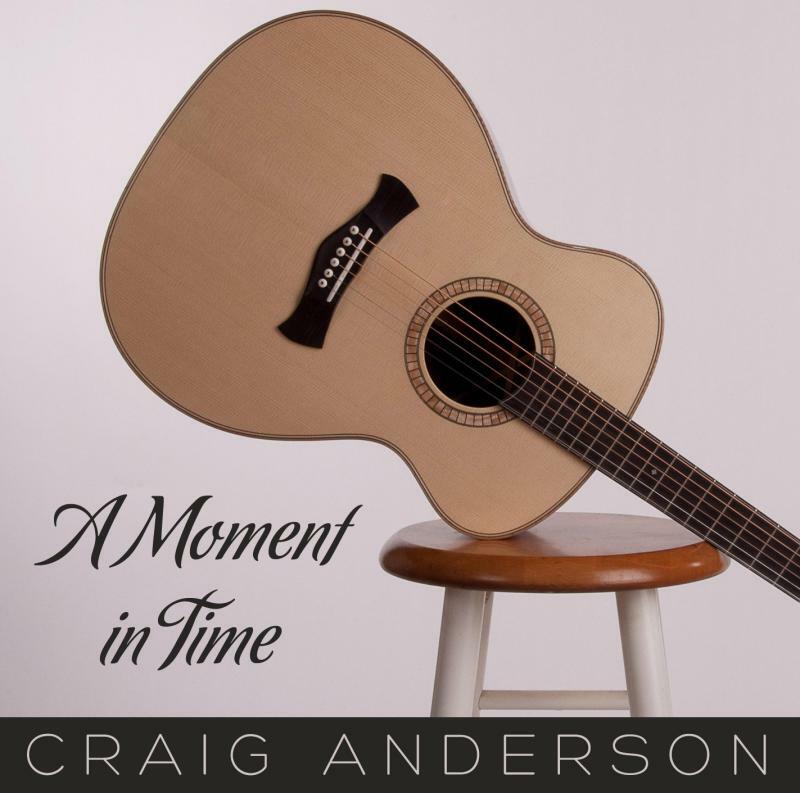 I am very excited to announce that Lars Whitman will be carrying on the torch for Craig Anderson Guitars! 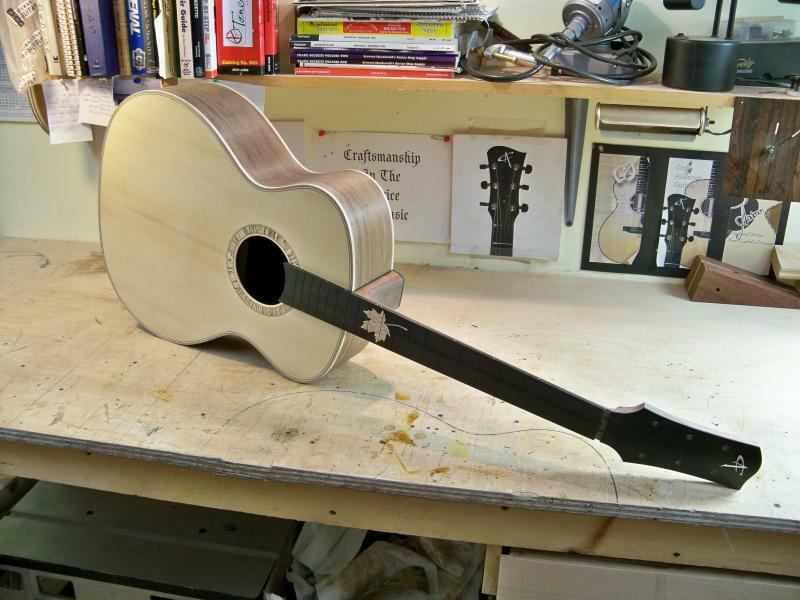 I have handed over everything to Lars and he will be building his own guitars starting with the same models I have built. Lars will be announcing his new business (including a new brand name) in the upcoming months. Stay tuned to this website for links to see and hear more as things develop. Meanwhile, I have been concentrating on playing guitar (my first love) and I have produced my first CD! You can buy it online at the link below. See the review of my CD by Dan Bolles of 7 Days! 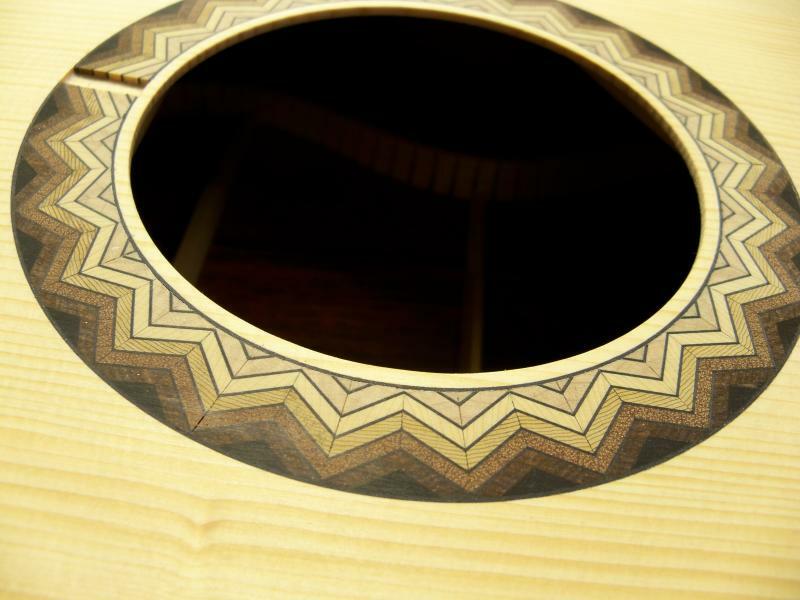 Thanks to everyone for helping to make this a great guitarmaking journey. 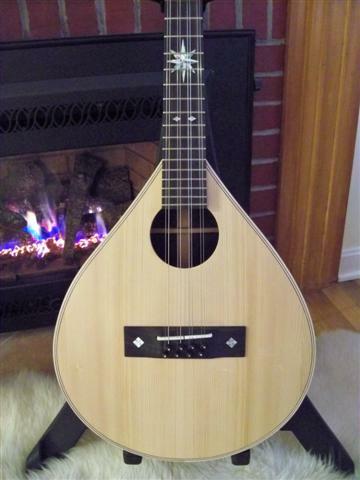 Check out this archtop/flatback guitar. 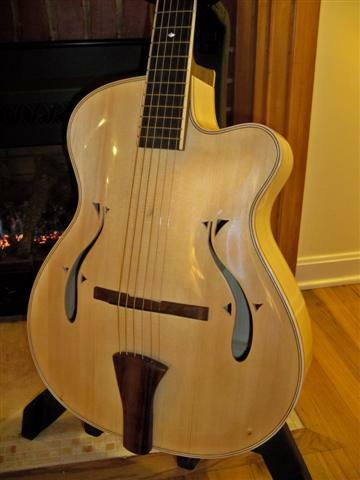 It has great sustain and a big flattop bass with the sweet archtop highs. 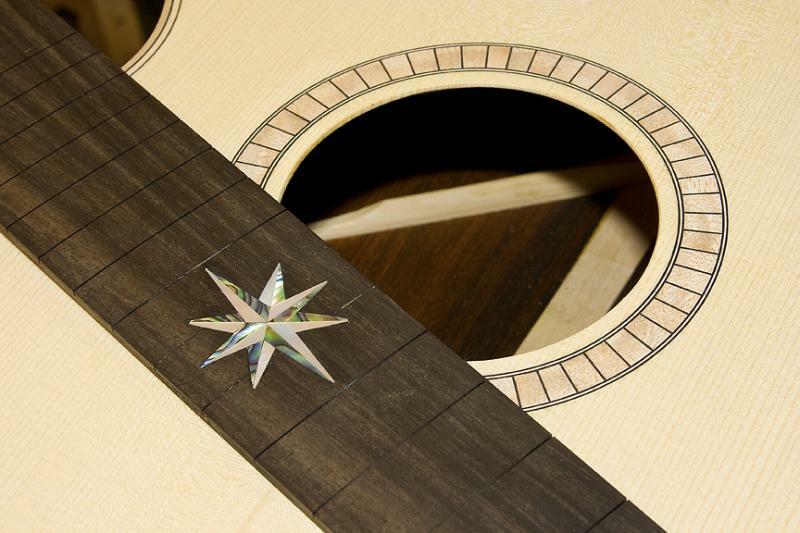 BARRY CLEVELAND﻿ of Guitar Player magazine did an article featuring 10 luthiers and I was among them. Here is a link to the article. The article was also in the October issue of Guitar Player. 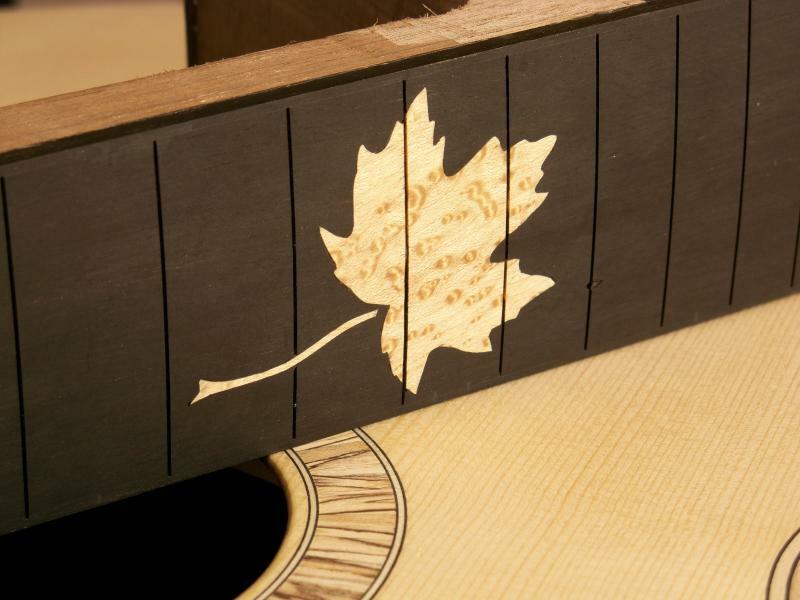 I used recovered Vermont covered bridge beams in all my guitars! The spruce that comes from these bridges is just beautiful. All my bracing and some tops came from this unique and earth friendly source! 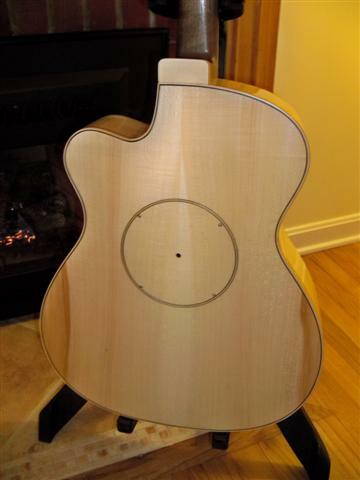 Below is a link to Premier Guitars' video of Don Ross playing my guitar at the 2010 Montreal Guitar Show. Check it out! Enjoy my site and stay in touch. .Click the image above to buy my new CD!